Amazing pool and sea view! Coupons valid until May 27, 2019. May redeem multiple coupons per person. No coupon required for kids below 3 years old. Valid daily from 6:30 AM till 10:30 AM. Reservation required on 03 147 555 or 01 373 210 ext.7222, quote Gosawa coupon. Coupons must be printed. No carry over. VAT included in price. Standard terms & conditions apply. 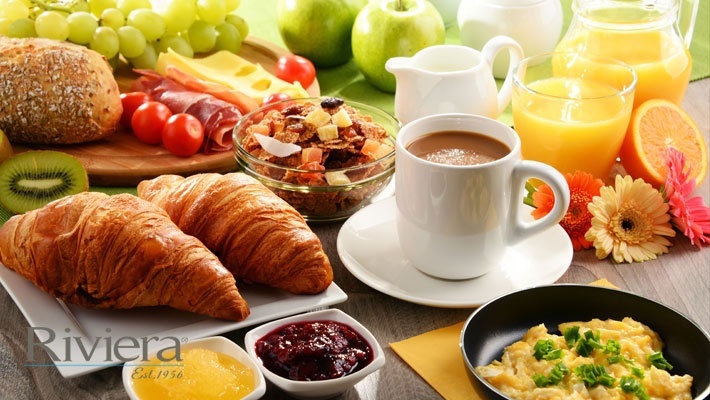 Breakfast is the most important meal of the day, it's essential for us to stay energetic! 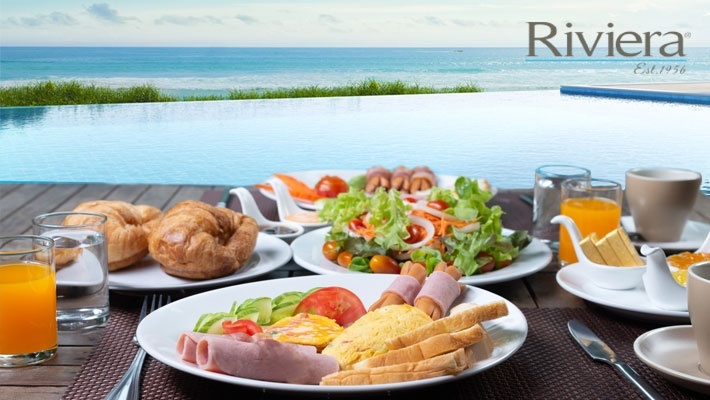 Benefit from the Breakfast Buffet by the Pool at Au Gros Sel - Riviera Hotel, only $15 instead of $25. Diversified dishes to start your day! 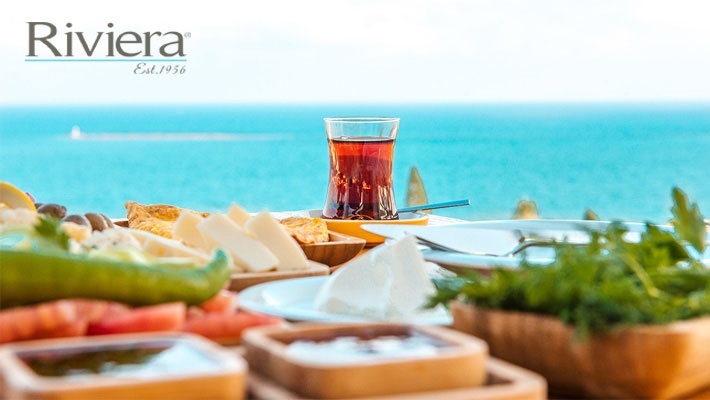 Riviera Hotel is known as the destination of life-loving jet-setters, prominent business leaders, and vacationing families. With 120 rooms and suites, a 24-hour business center, a seafood restaurant and one of Lebanon’s leading beach lounges, the Hotel has become a favorite destination for those seeking the grandeur of old and new Beirut in one place Tailor-made packages are available for individuals and corporations interested in exciting city and archaeological tours, water sports, sea and ski escapades, and of course romantic and exclusive honeymoon opportunities. Riviera Beirut is a real reflection of the French Riviera, Evocative of a magical renaissance of chic indulgences and glamorous comforts. Here magical memories are created. Situated at Beirut’s famous Corniche El Manara overlooking the Mediterranean Sea, it is a favored location for business, families and leisure travelers. Each of Rivera’s modern guest rooms and suites include private balconies boasting either uninterrupted seaside views overlooking the Corniche and overlooking Riviera’s beach resort with views along Beirut’s superb coastline. 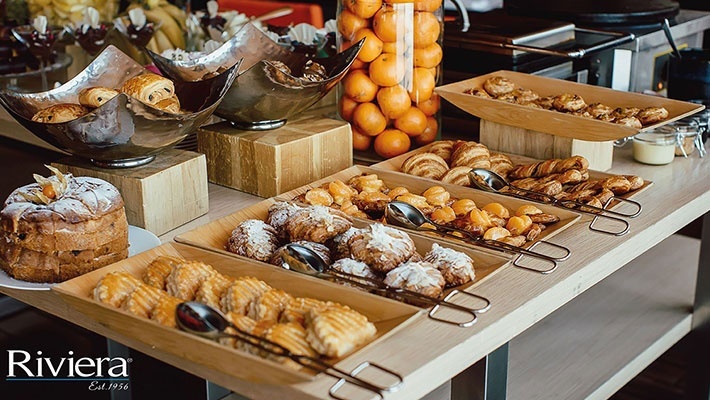 Conference and business facilities are also available at the hotel and our beach resort provides a beautiful backdrop for special events including VIP facilities and a separate island area perfect for reserved functions requiring dedicated facilities, catering and service. Riviera Hotel provides direct access to the Riviera Beach Resort where guests can relax at one of four designated areas that offer a vibrant pool area, a separate pool area for families, VIP facilities and a tanning deck overlooking the ocean. 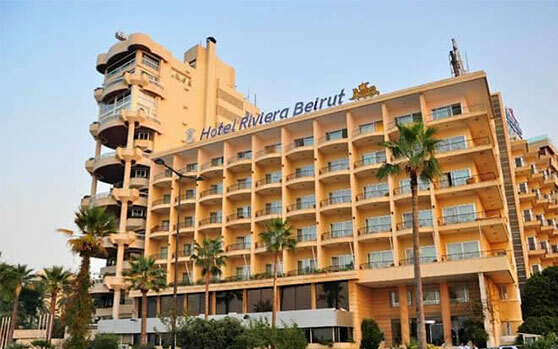 Riviera Hotel and Beach Lounge is only a 15-minute drive from Beirut Airport. Beirut central and the Beirut Souk Mall are only a 5-minute drive away.